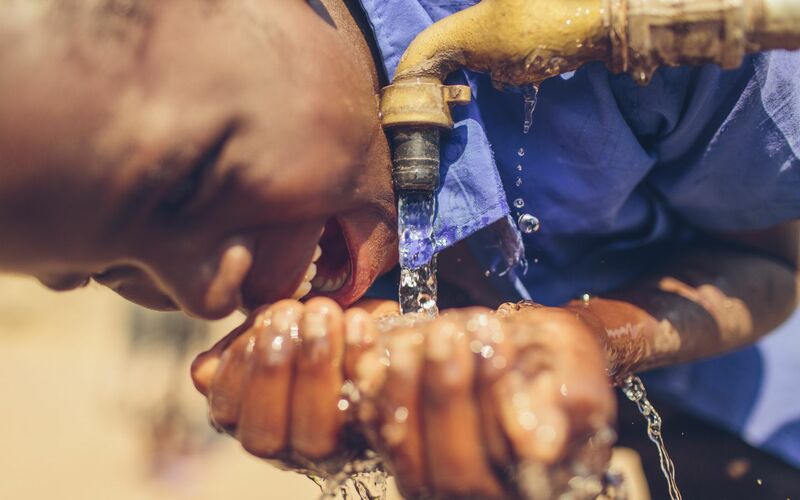 Your generous support builds safe water solutions for individuals and communities around the world. Water Mission has consistently earned Charity Navigator’s highest rating for the past 12 years. Your gift matters! Make a tax-deductible donation now. Sign me up to be a Thirst Quencher! Automatically repeat this gift every month.